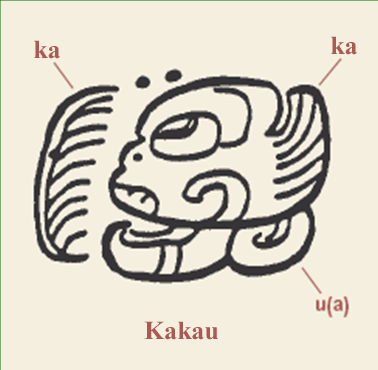 An Edible History of Chocolate. | WHY DO WE LOVE CHOCOLATE? ← I’ve long been fascinated by our attraction to chocolate. 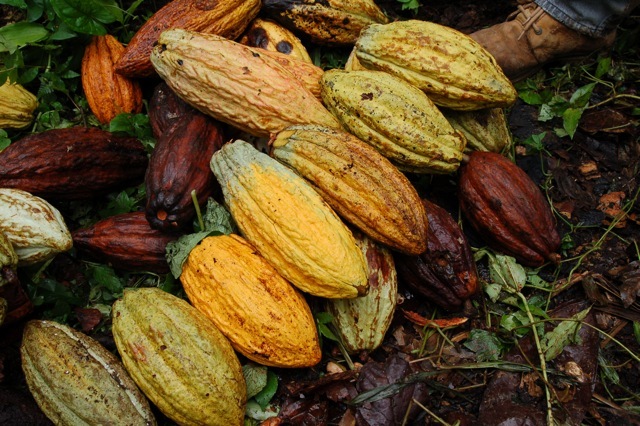 An Edible History of Chocolate. 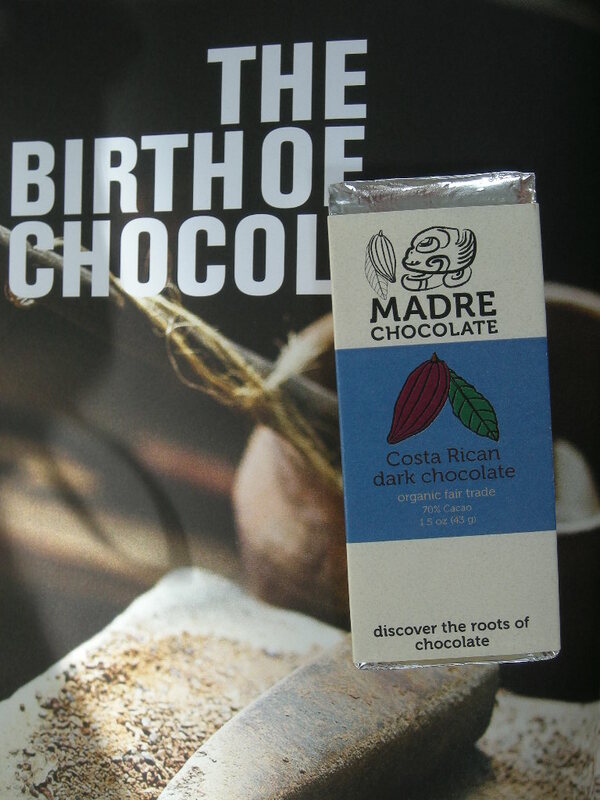 When chocolate arrives to you via the shelf of the local store, it is sadly disconnected from its origins in southern Mexico and Central America. We aim to change that experience while supporting the farmers and communities that have given the world the great gift of chocolate. 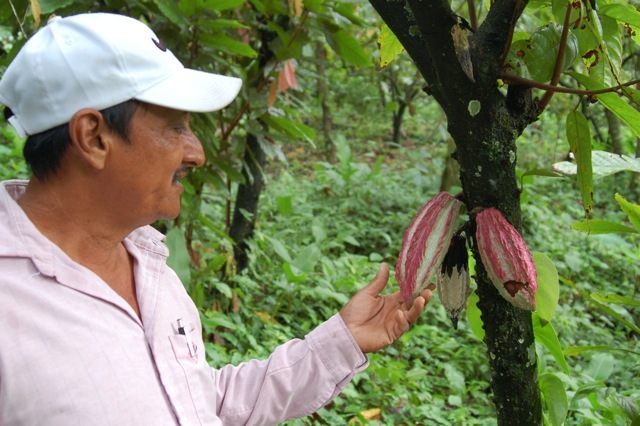 Help us make a direct purchase of cacao from an organic cooperative in Chiapas, Mexico, and we’ll craft an edible history that will connect you to the roots of chocolate! Read on and we’ll give you a break down of the who, why and how. My first contact with Madre was with Natt Bletter about two months ago, I just found them true there website. 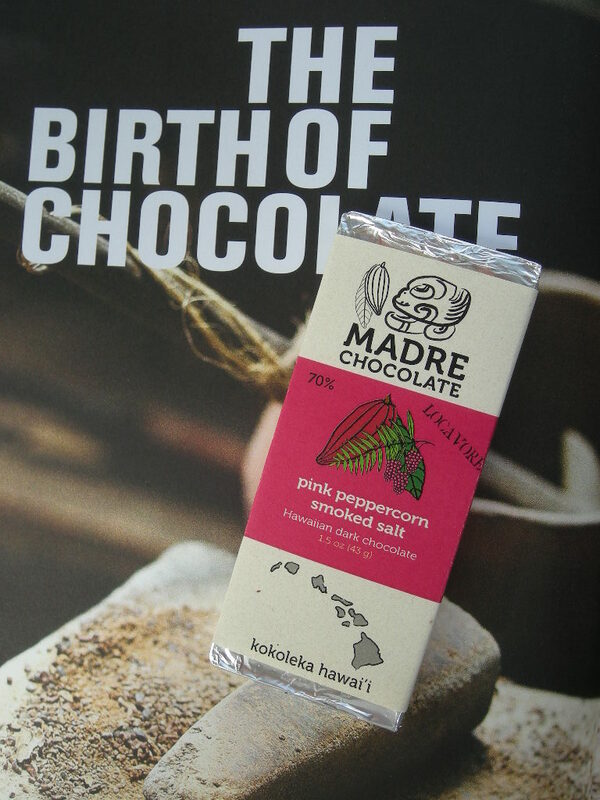 I feld the same feeling about there chocolate and story as I feld with Adi chocolate Fiji, I wanted to taste the origin, birth of thise divine chocolate, so I contacted Madre. 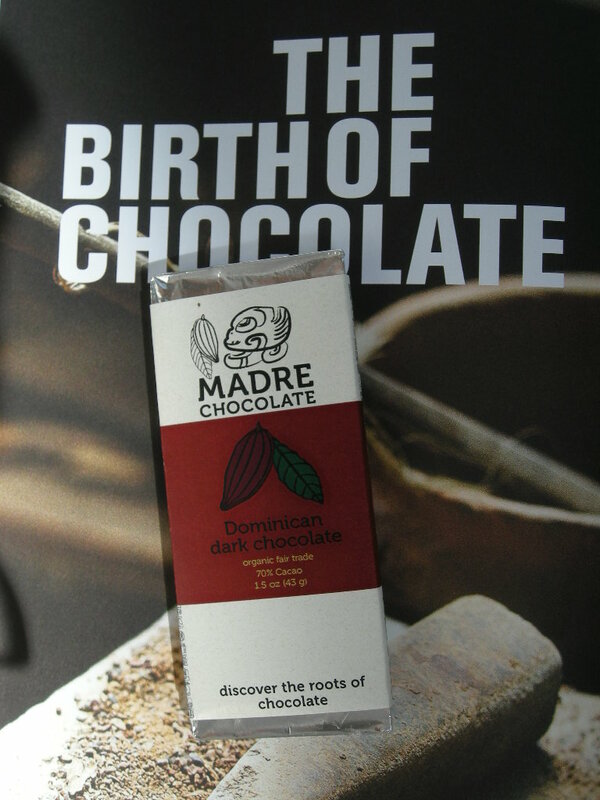 We’d be honored if you’d take a moment to watch our kickstarter video and learn how we’re bringing chocolate making back to its roots in the prized Aztec cacao growing region of Xoconusco, Chiapas, Mexico. As Dave and I travel in late June down from Oaxaca, where most of the chocolate is made in Mexico currently, to Chiapas where the cacao is grown, we’ll update you on tasty chocolate combinations and traditional recipes we find from Tejate, to Cacao de jaguar, Cacahuaxochitl, Achiote, and Atole. 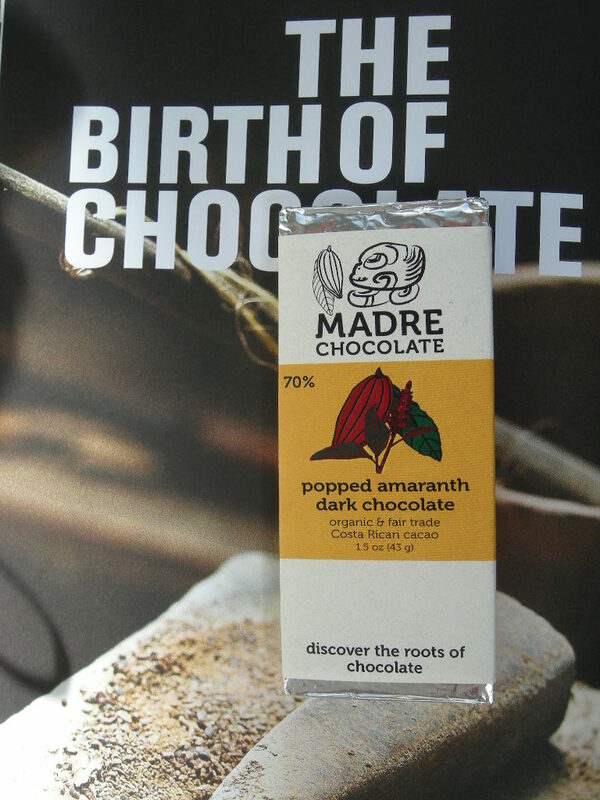 If you can pledge to help us support these cacao and spice farmers, you’ll get to sample all these amazing flavors rarely tasted outside of their origins in Southern Mexico while feeling good that you’re supporting the rich cultural heritage of chocolate in its birthplace, its tierra madrein Central America! P.S. A huge thanks to everyone who helped us get this far already with chocolate making: our partners Abby & Dani for hours of understanding & support, Maiara for coming into the world in the middle of a chocolate whirlwhind, our families for getting us here, all our friends who cheered us on, Shirley & Stan at Chop Chop Media for making us 2 amazing videos, Kristen for keeping the shop & chocolate making running smoothly, Matt for dealing with chocolate dust devils & flames, all the farmers who have provided us with great cacao & fruits to turn into chocolate, everyone on The Chocolate Life and Chocolate Alchemy who have given us endless advice, and everyone single one of you who has bought and enjoyed our chocolate from Hawaii to the mainland, Belgium, Ireland, New Caledonia, Australia, and New Zealand!